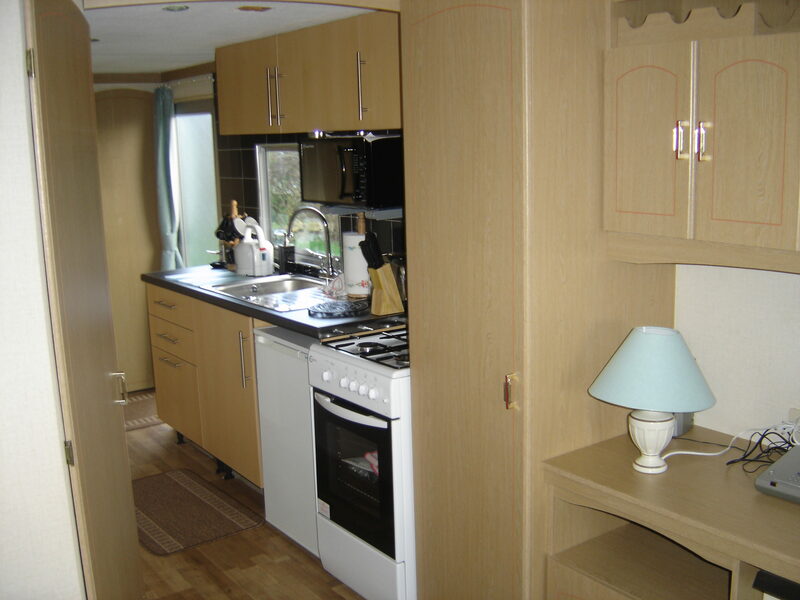 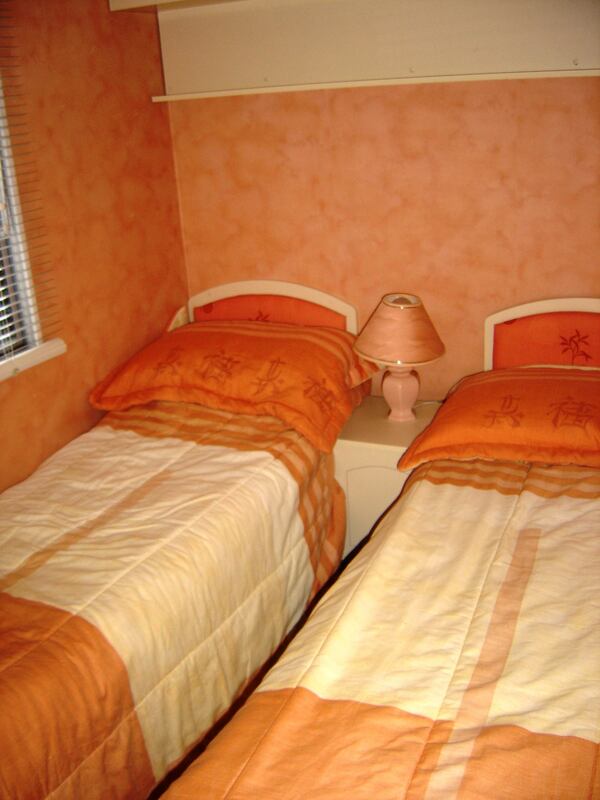 The Holiday Home is a spacious caravan that is let on a self catering basis for a minimum of 2 days. 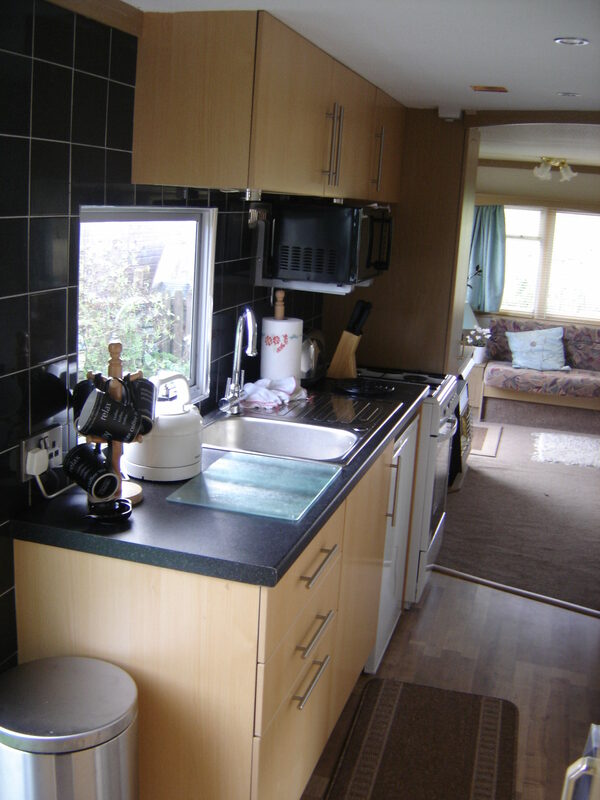 It has gas central heating so is cosy even in winter. 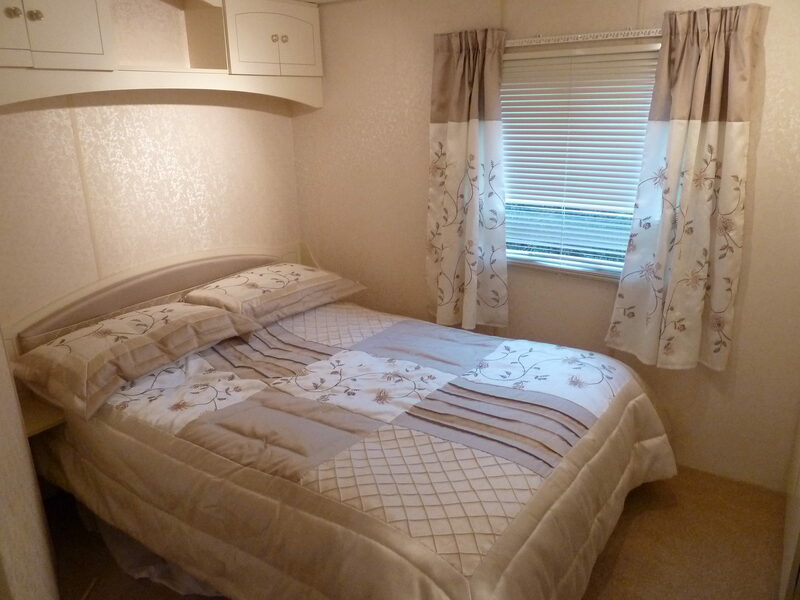 With a double bedroom, twin bedroom, kitchen, Lou Gehrig and dining area with a shower room which has a quadrant, toilet and hand wash basin. 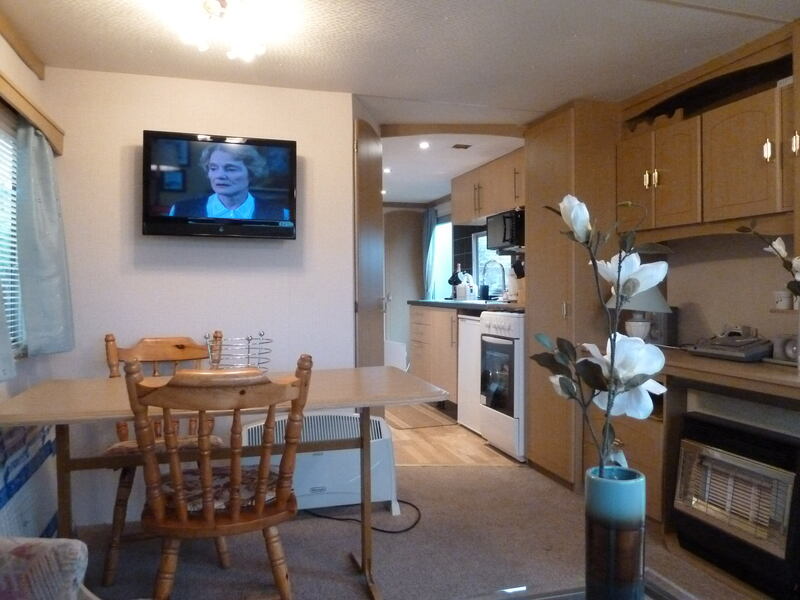 It has a 32″ TV wall mounted in the living area and free WiFi ( although limited reception inside the caravan) The unrestricted view from the living room is across open fields and there is a patio area outside in the back garden. 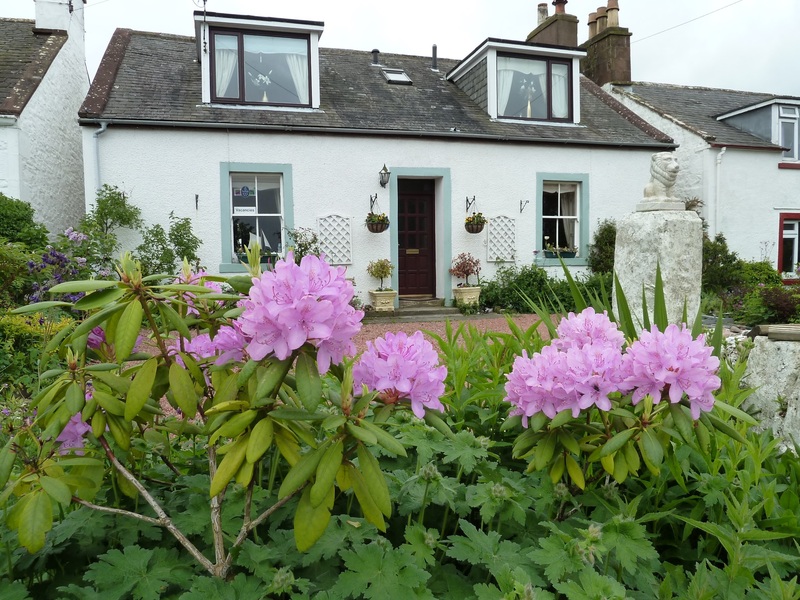 Guests can also use the Magnificent Summer house in the seaward side garden. 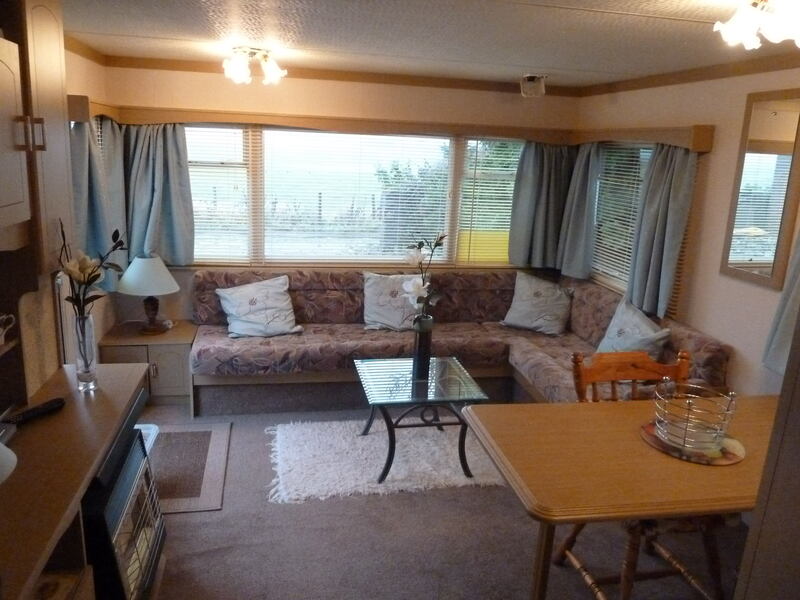 The Holiday Home has its own ample off road private parking at the rear of property.